These Mochi Squishy toys by YESONE are just soft and flexible enough to help relief the stress of just sitting and waiting. These came out a little oily but that is to be expected but the joy of seeing the children/adults play with these and squeeze and pull is just what we all need in our lives when things are stressful. 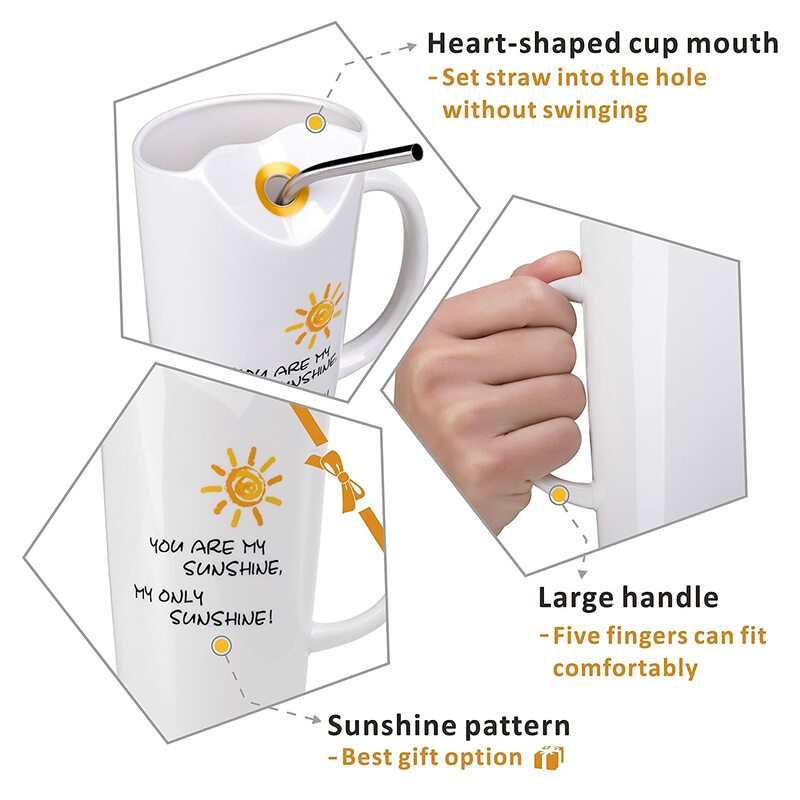 Squishy is the new things. 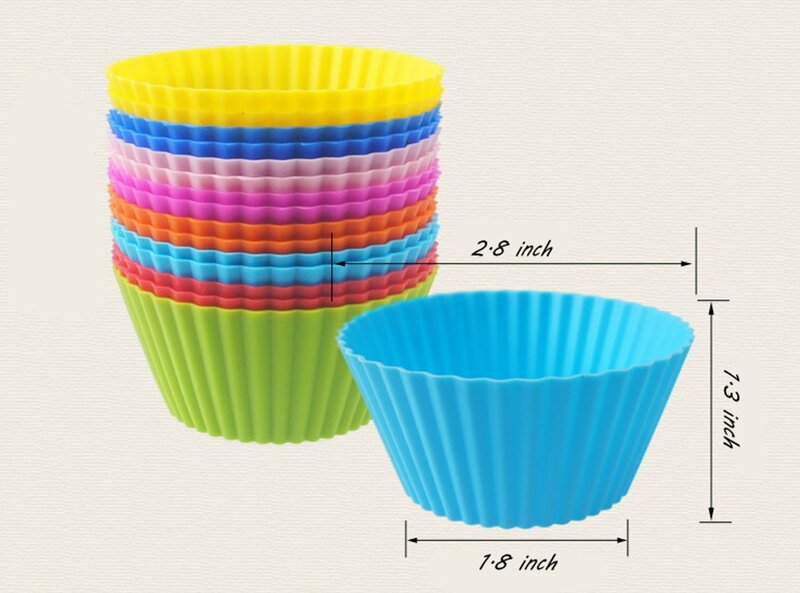 Recently, I got a very deep cupcake maker and the cups I had were not deep enough but once I purchased these they fit deep into the cupcake holder with the sizes of diameter 2.8 inches, 1.8 inches, 1.3 inches tall and are reusable too. Two steps to keeping the baking thing going more. 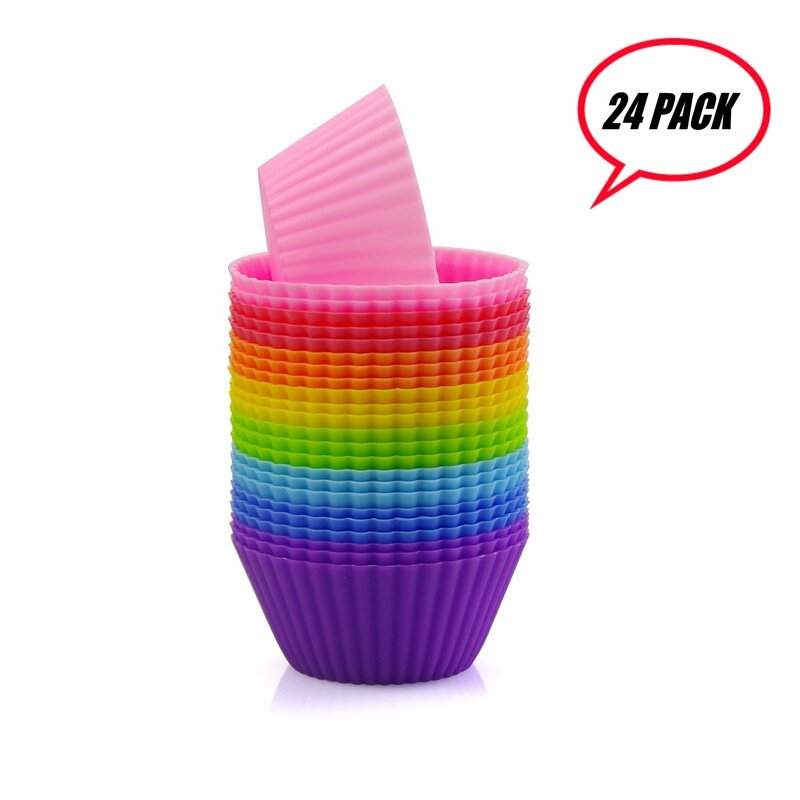 The cupcake holders are made of silicone, BPA free and work on being eco-friendly. These are microwave safe, can go into the oven to bake, easy to remove from the cupcake after baking. What is not to love about these Prefer Green Reusable and Non-stick Silicone Baking Cups / Cupcake Liners/Muffins Cup Molds in storage Container-24 Pack.